To celebrate International Women’s Day, this week’s Must-See brings you a TedTalk by best-selling author and renowned writer Chimamanda Ngozi Adichie. 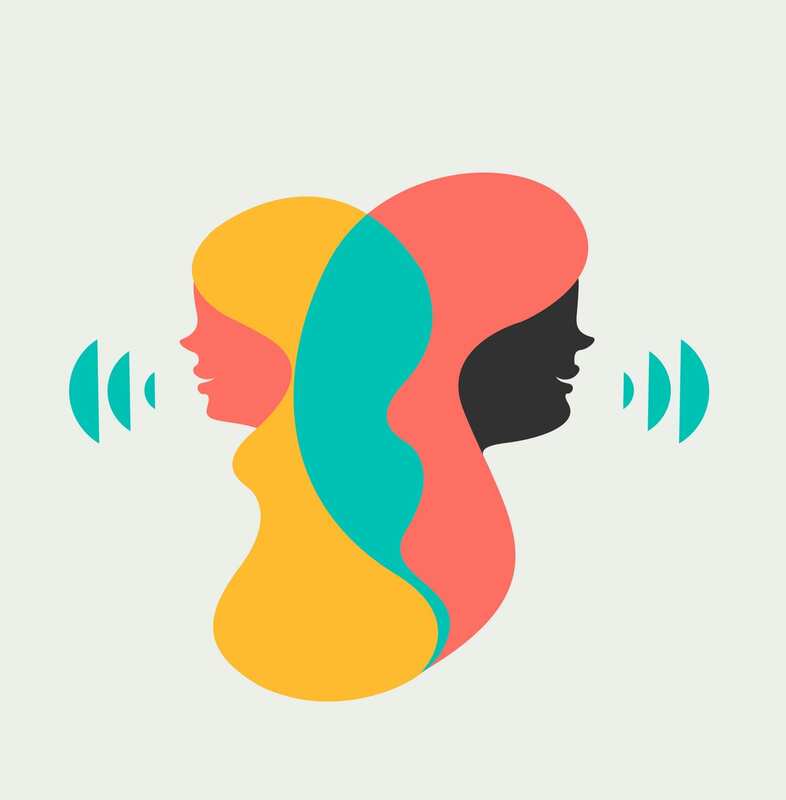 This TedTalk titled WE SHOULD ALL BE FEMINISTS is one of the most profound talks on the topic of equality and adds a brilliant voice to the conversation on feminism. 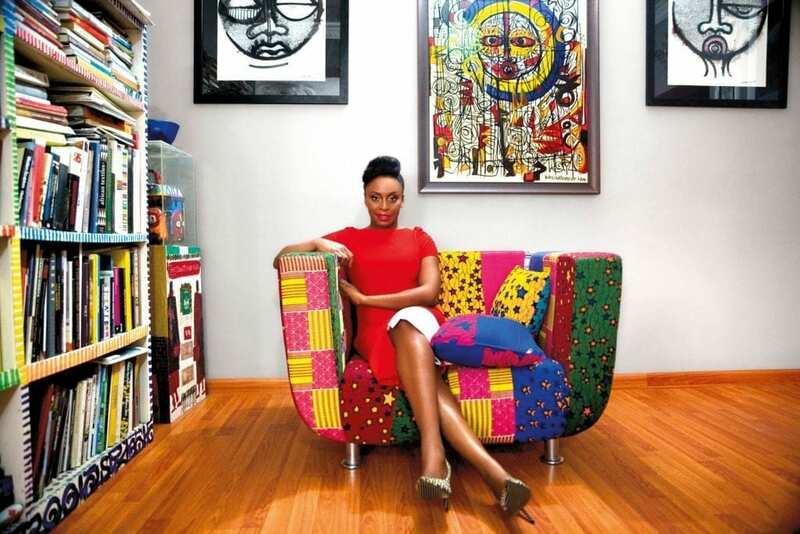 Chimamanda Ngozi Adichie is a renowned best-selling author who has written award-winning novels like Americanah, Half of a Yellow Sun and Purple Hibiscus. In this TedTalk, Adichie approaches the topic of feminism with clear-cut facts, real-life examples and a call to action that will lift your heart. Beyonce found this talk so inspiring that she featured a quote from it in her song, Flawless.